I recently found this vase in the attic and would like to know if anyone recognizes the markings on the bottom. I have tried to research but I have had no luck. Any help would be gratefully appreciated. 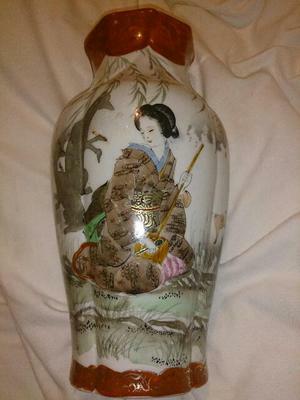 This is a Japanese vase. I would try researching porcelain of Kutani kiln first, as the red color was popular with Kutani wares. 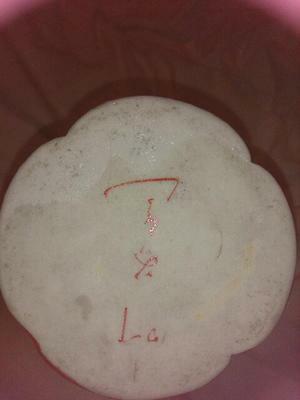 I cannot read the handwriting of the mark. Maybe someone else here knows it?